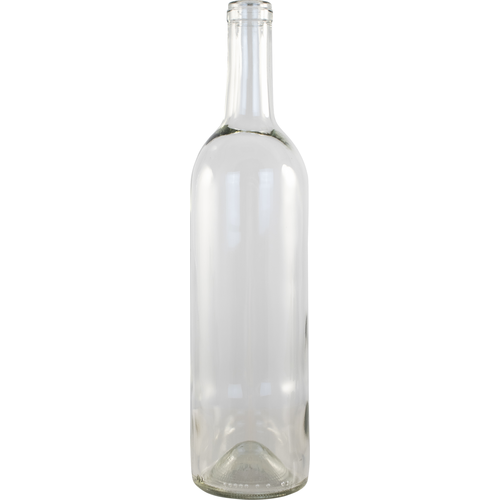 Standard Bordeaux-Style clear 750mL bottle. 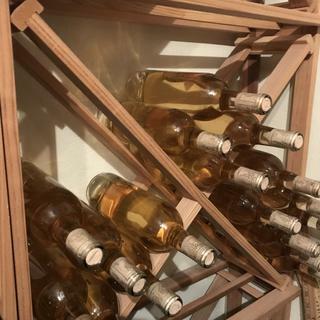 Clear bottles are very popular for bottling rose style wines, some varieties of white wines, as well as meads. However, feel free to use it for whatever wine you like! Best price on line and in my local area. Great turn around for shipping price and estimate delivery. 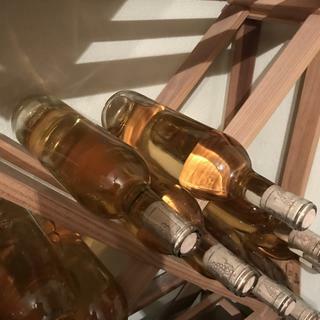 I made wine. I need a bottle. I am bottling Sauvignon Blanc with a colorful label. What size corks to use? I use W451 Super T-Cork (25). I use these bottles for lemoncello. I use the 1 3/4 inch grade three corks. They work fine. Quick shipment with great price and low shipping cost. Bottles look good, cork well. Three dozen arrived on time. One box had only one broken bottle which was probably the shippers fault but not enough to complain about. They make my wine look great! I have purchased quite a few case of this bottle. Exceptional quality, very durable. I would order more without any hesitation.